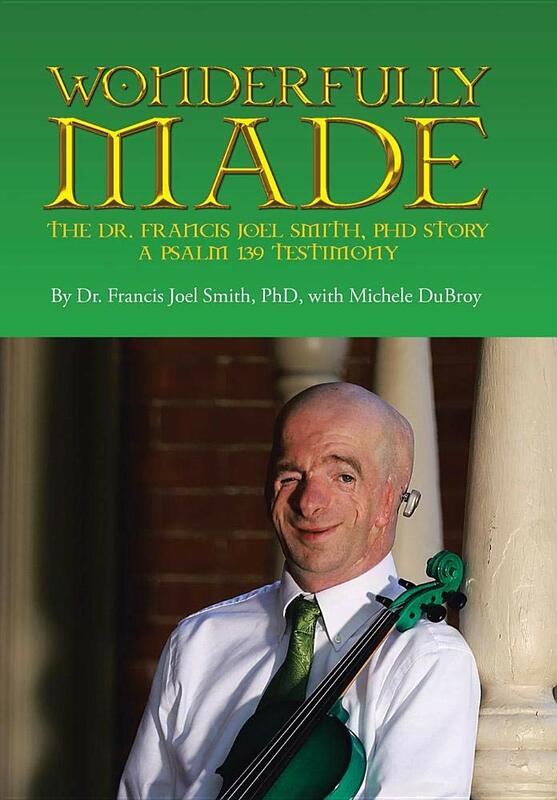 The cover of Dr. Francis Smith and Michele DuBroy's book "Wonderfully Made"
Dr. Francis Smith's book, Wonderfully Made: The Dr. Francis Joel Smith, PhD Story co-written with Michele DuBroy is out and available for purchase from Amazon. Francis and DuBroy have been working on this book for a while now and they are very excited to finally have the finished product available for everyone to read. He is such an inspiration to many, both in and out of the craniofacial community. Many in our CCA family have already embraced the book, purchasing it and posting images of their copies on their social media pages. We are very proud of all that you have accomplished, Francis and Michele! Keep on making strides in medical research, writing, and more!